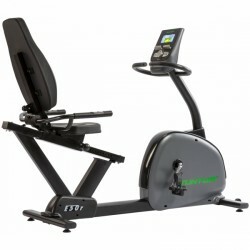 Tunturi belongs to the pioneers in production of high-quality fitness equipment and has influenced the technical development in cardio training distinctively. 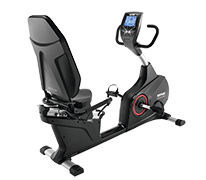 The Finnish company uses its outstanding technical know-now and its profound knowledge completely for the development and production of its first-class and innovative recumbent bikes of the Go series. The Go series offers you a high level of comfort and safety. The user-friendly console allows a quick and target-oriented training and offers you a varied training with its several programmes. The extremely comfortable back and seat upholsteries need to be especially emphasized - they provide a first-class experience throughout the training.